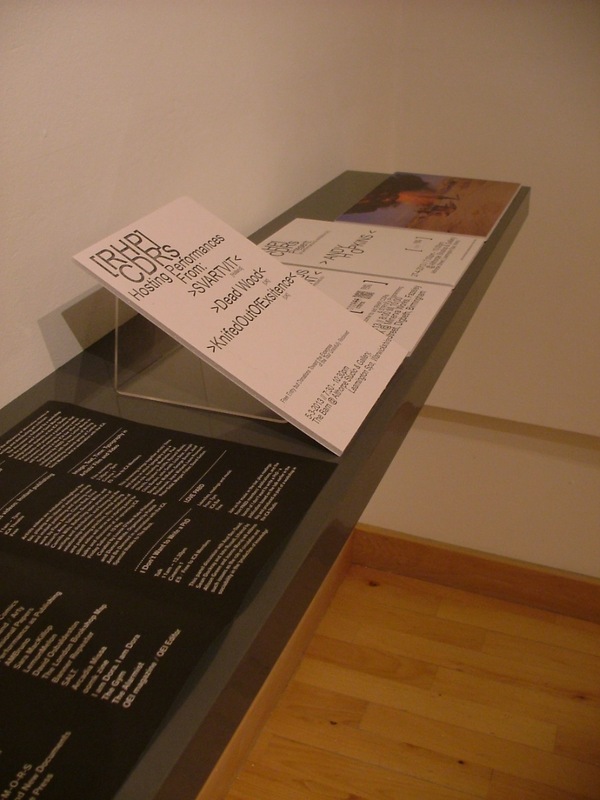 Last night the Leamington Spa Art Gallery and Museum Open Exhibition opened, included in that show is a selection of [RHP] CDRs things including CD-R’s, flyers, photographs and a few pieces of sound to be listened too through headphones. The show is on for a few months and each of the editions are available to buy from the gallery! This entry was posted in Uncategorized and tagged http://wordpress.com/. Bookmark the permalink. ← an exhibition & performance by Andy Hopkins @ Althorpe Studios and Gallery.